Fitness has continued as a subject of prime value for each individual, be it male or female. 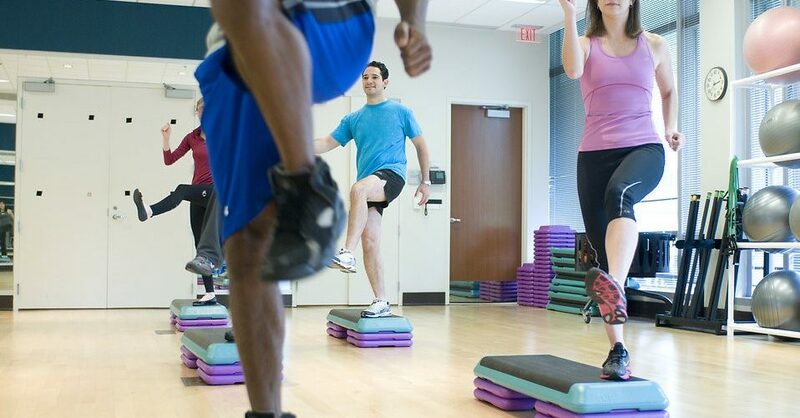 Recognizing the necessity of health in every person’s life and the scarcity of time for it, the US government has legislated a law to incorporate employer wellness programs or workplace wellness programs, whatever you can name it. Most of the organizations have already incorporated it, assuming the lucrative profits the workplace wellness program can obtain them, the others are yet to comprehend. Here are some types of workplace wellness program that you can incorporate in your organization. Verified and endorsed by multiple top organization. Installing up an in-house fitness center can be expensive and a daunting settlement to practice. But, realizing the magnitude of the one-time setup charge which is a privilege of a lifetime, the answer will be a yes. If you’re a big organization with the estimated number of employee’s crossing 4-5 figures, you should reconsider an in-house fitness center because you unmistakably want your employee’s to stay strong. A gymnasium can be a suitable option for a small organization with at least 100 employees. Bigger organizations have also gone to greater levels accommodating gymnasium, swimming pool, rock climbing, and cycling etc. Employees who smoke are probably more vulnerable to health problems, the major ones, costing their employers more as compared to other employees. Including a workplace wellness program that emphasizes on cessation of smoking can be an ethically and economically cheaper option. Offering and inviting employees to join programs to help them quit smoking will be beneficial for the employee’s health and increase the efficiency, impacting his productivity. Cycling or walking can be better than driving a car to your office, health friendly and environment-friendly at the same time. Most of the organization offer bicycles for on-campus travelling which makes the campus environment-friendly and a small initiative towards keeping the employees healthy. Also, promoting public transport rather than own vehicle by covering the travel expenses. Facebook campus in Palo Alto promotes public transport and bike sharing for traveling within the campus. Incorporating health programs other than a routine workout for your employees can do the job of workplace wellness program. A massage therapy in between work for your employees can be an economical initiative, also, limiting the same to a weekly or monthly privilege can save the cost. Out of all the options shared, a yoga program for your employees can be the most economical option. All you need is a yoga trainer which will barely cost you the salary of an employee. Kick start off the morning with a fresh start, beginning with yoga lessons to outcast all the negative thoughts and stress that your employee brings with them. With less amount of time available for lunch, most of your employees will ignore the wellness program that you’ve incorporated. Hence, to make sure the wellness program is followed properly most of the organizations have increased the lunch time to 90 minutes. Now, the employees can eat healthy, hit the gym, and play some physically engaging game.